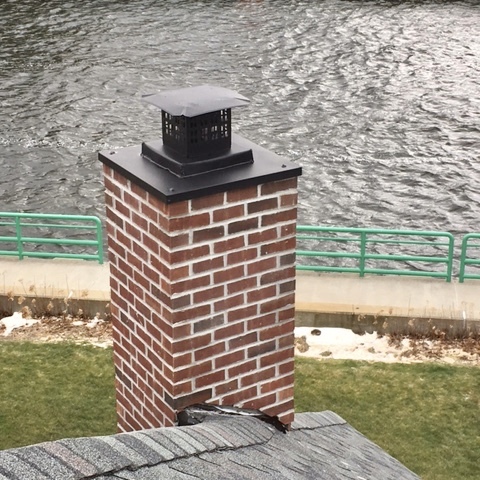 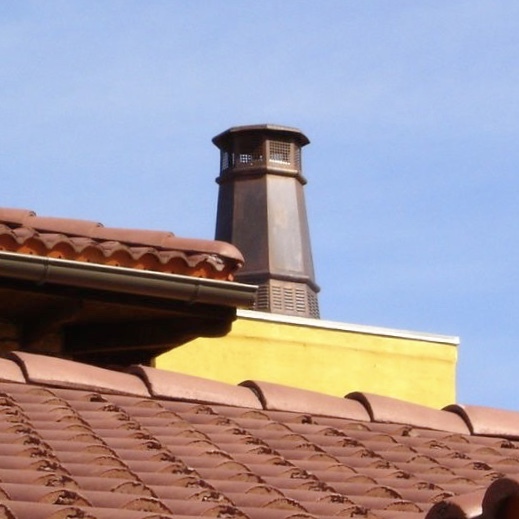 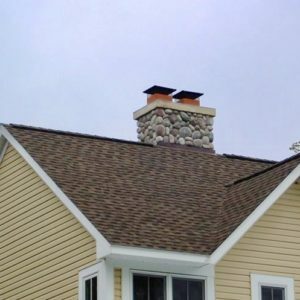 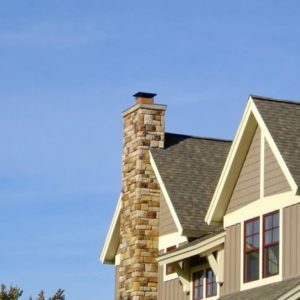 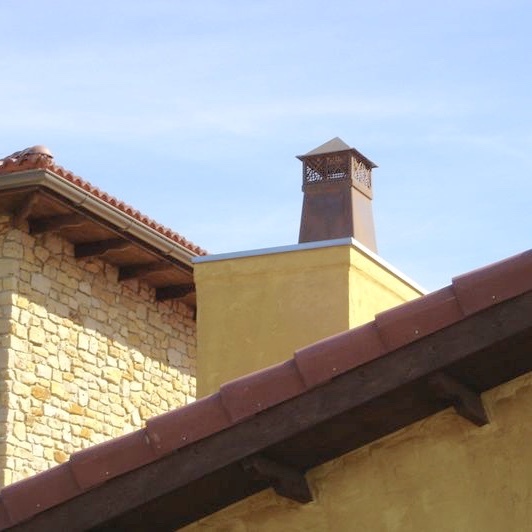 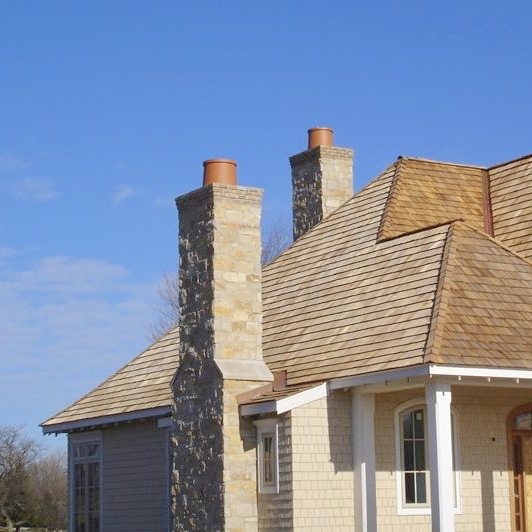 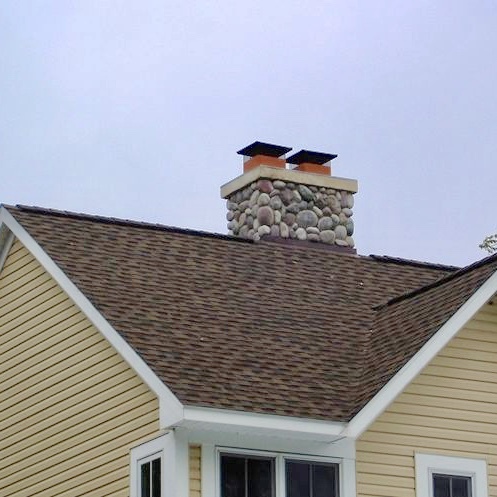 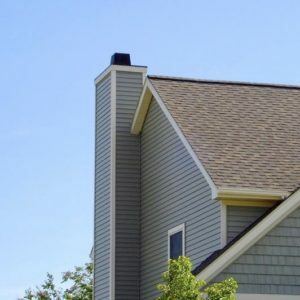 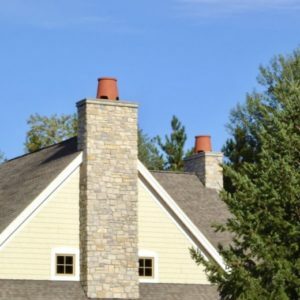 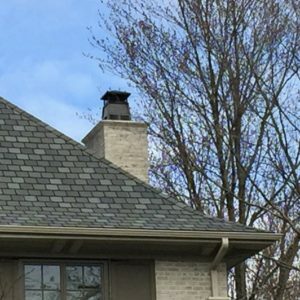 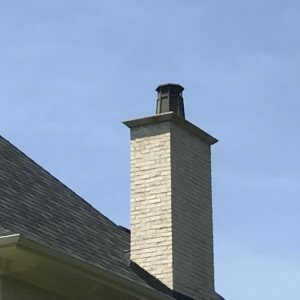 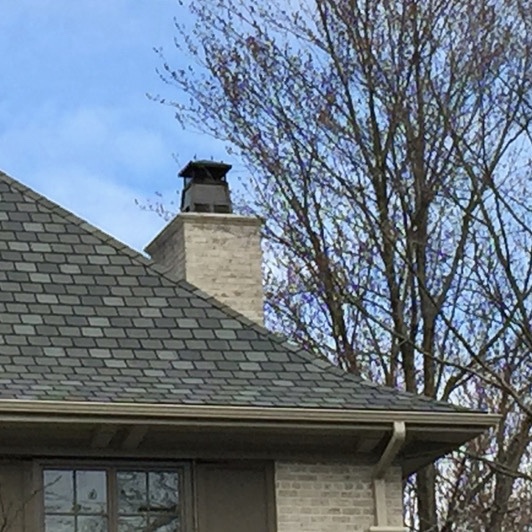 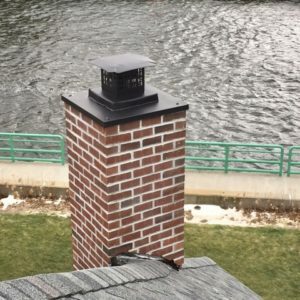 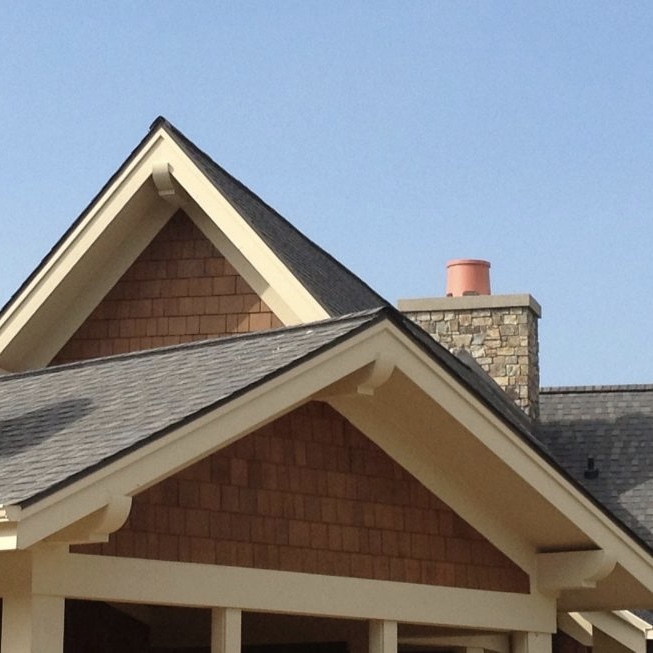 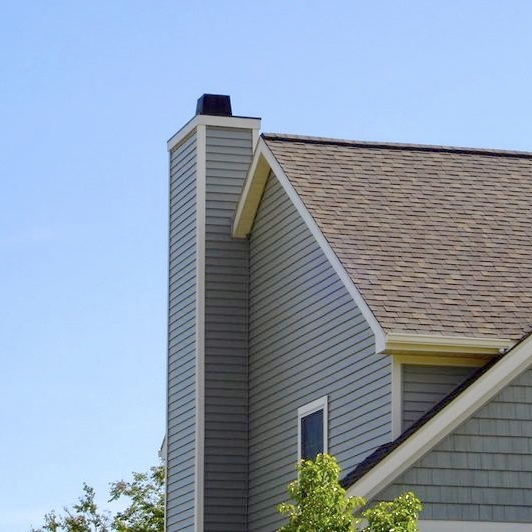 Chimney caps and terminations can be designed to compliment a house and its architecture. 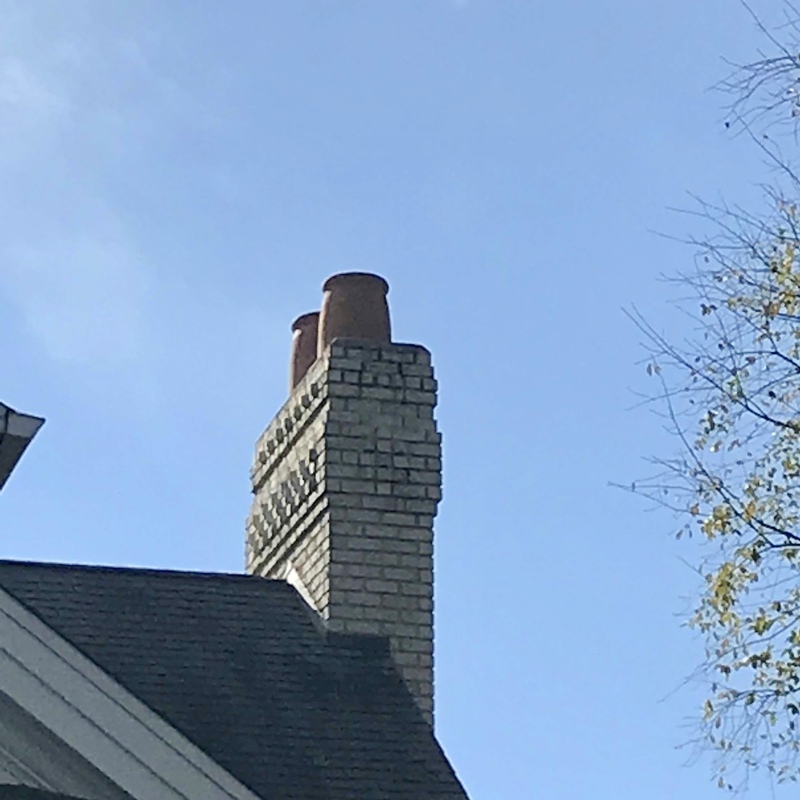 A variety of designs are available to be used with clay flues as well as other types of venting from both wood and gas burning units. Caps can also provide increased function for clay flues by integrating top-sealing dampers.